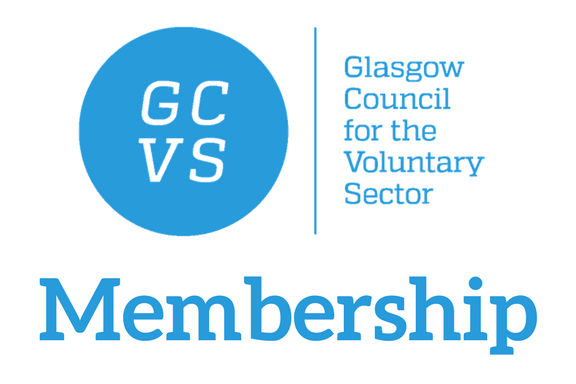 Become a Member of GCVS and join Glasgow's collective Third Sector voice! Working with Children, Young People & Families? Find out about our Everyone's Children project! Find out about more about our role in Glasgow's Third Sector Interface...! 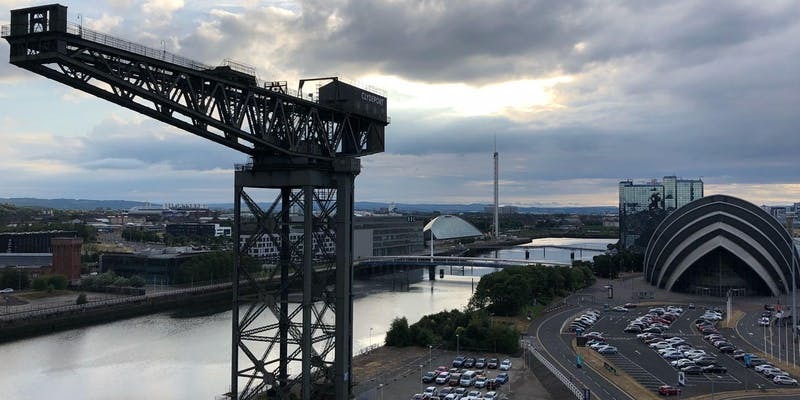 GCVS is the main development agency and advocate for voluntary and community organisations in Glasgow and a key partner in Glasgow’s Third Sector Interface. 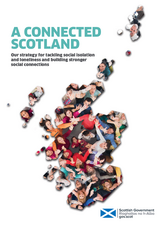 A Connected Scotland: The Scottish Government recently published their Strategy for tackling social isolation and loneliness. Come along to our event on the 30th April, to hear more about the Strategy, and the work of third sector organisations and services, from Christina McKelvie MSP, Minister for Older People and Equalities. 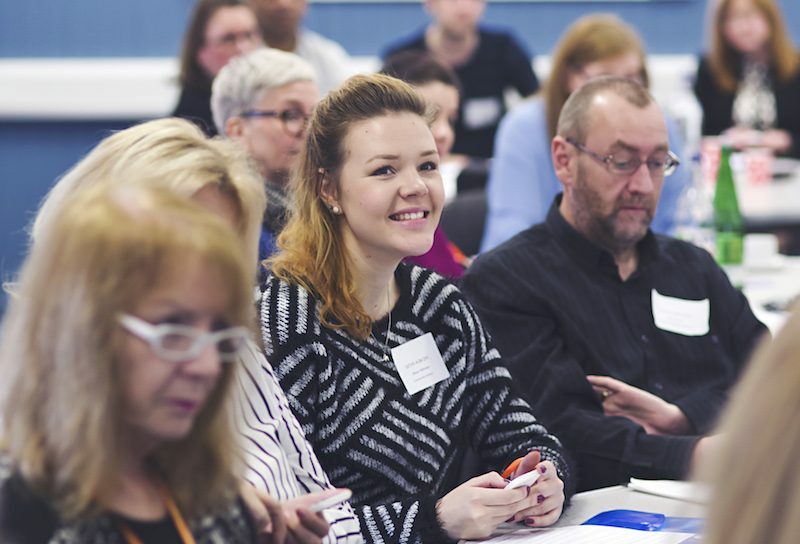 When you join our membership of 600+ third sector organisations you can take advantage of a wide range of support and resources that will help your organisation to function effectively, to develop and become sustainable, and to unite as a strong collective voice. If you work in social care, health, housing, education or enabling access to justice you are a human rights defender. If you are a trade unionist, an advocate, build capacity or campaign for improvements in publicly funded services, then you are a human rights defender too. 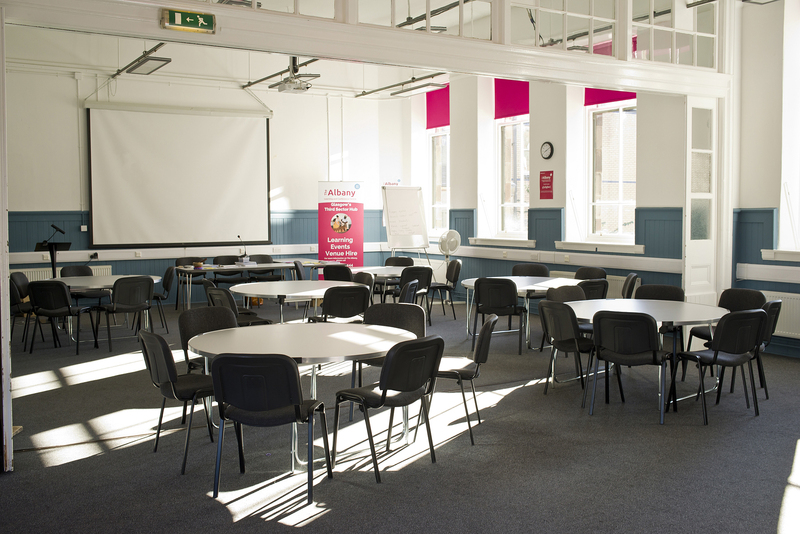 The Albany Learning and Conference Centre is a dedicated development centre for Glasgow’s Third Sector. 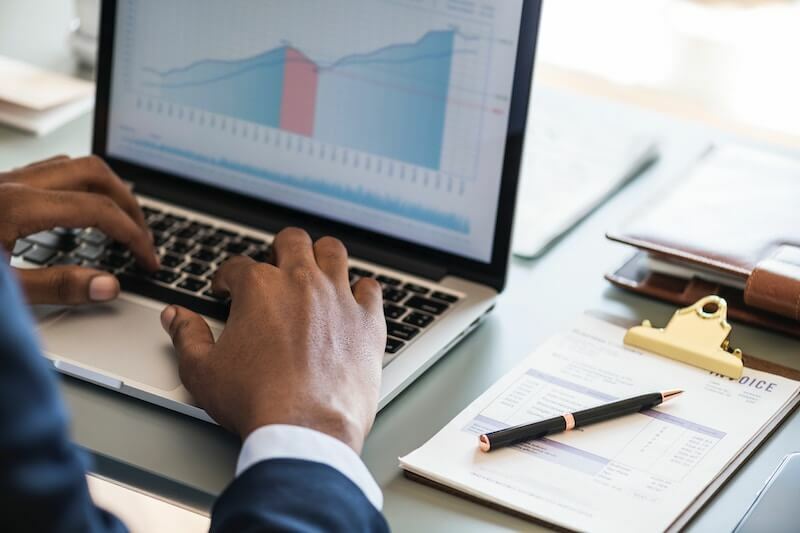 At the Albany Centre, GCVS provides training and customised learning delivered by Third Sector experts and tailored to meet the needs of staff, managers, volunteers and Board members. 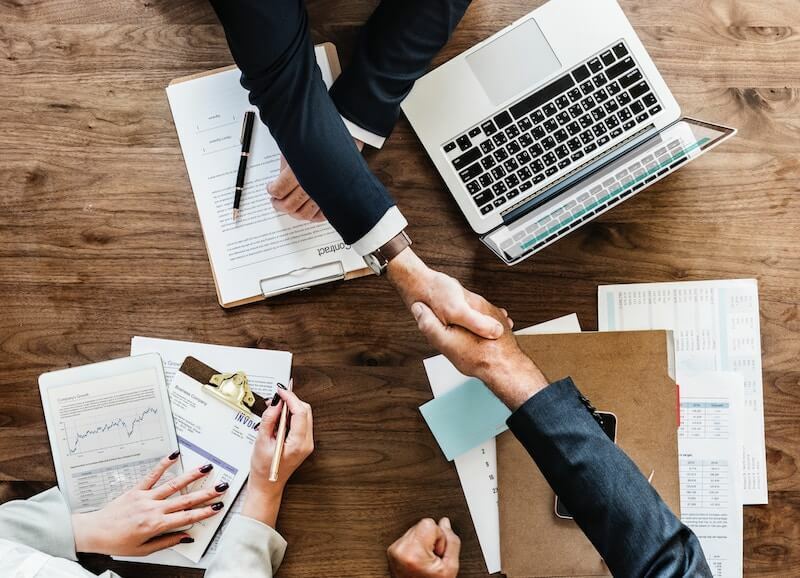 GCVS offers a comprehensive range of services for third sector organisations whether you need HR advice or payroll and financial services – we are here to help make your work easier. 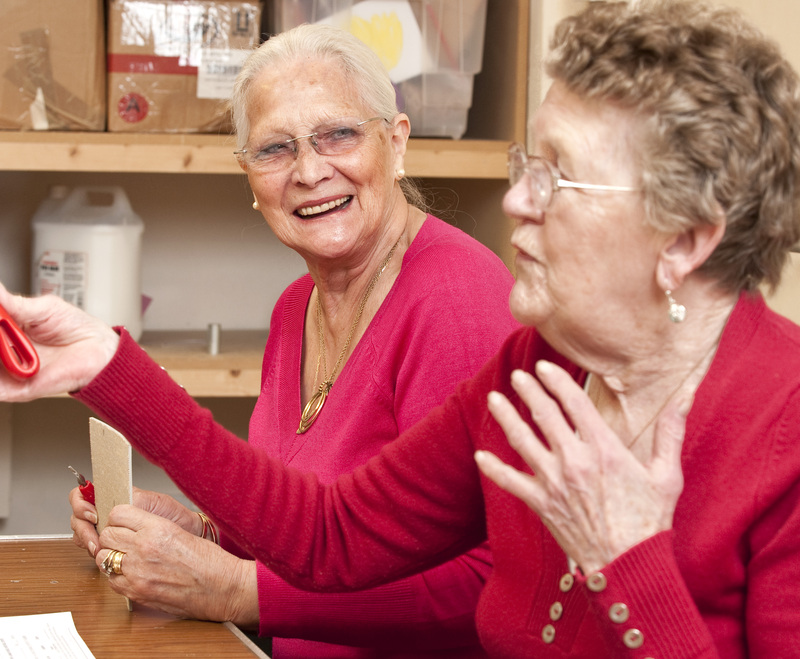 Few small voluntary organisations can afford to employ an HR specialist, and that’s what our service offers you. Help when you need it…and before! Find out more about the specific agendas that we are currently involved in.